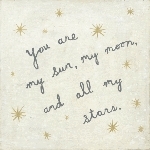 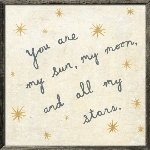 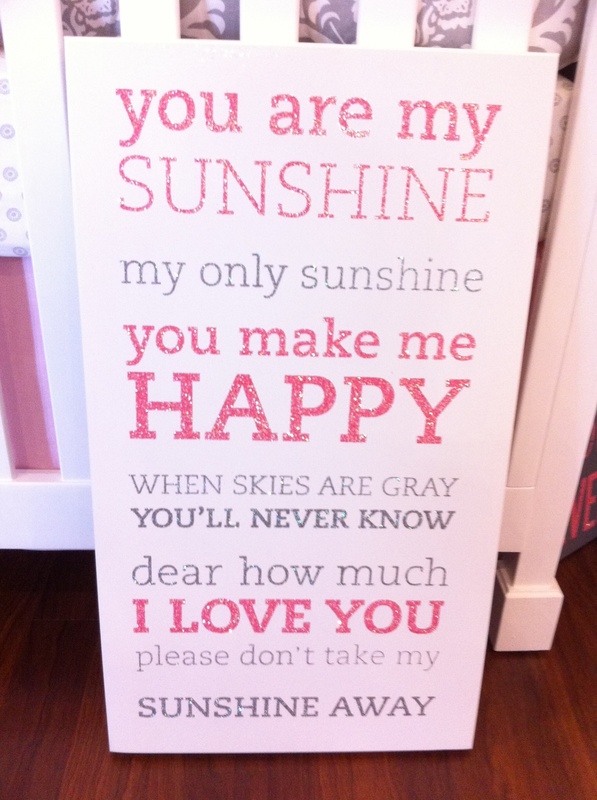 Twelve Timbers You Are My Sunshine Two Tone Wall Panel - Customizable! 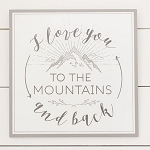 Twelve Timbers My Home Wall Panel - Customizable! 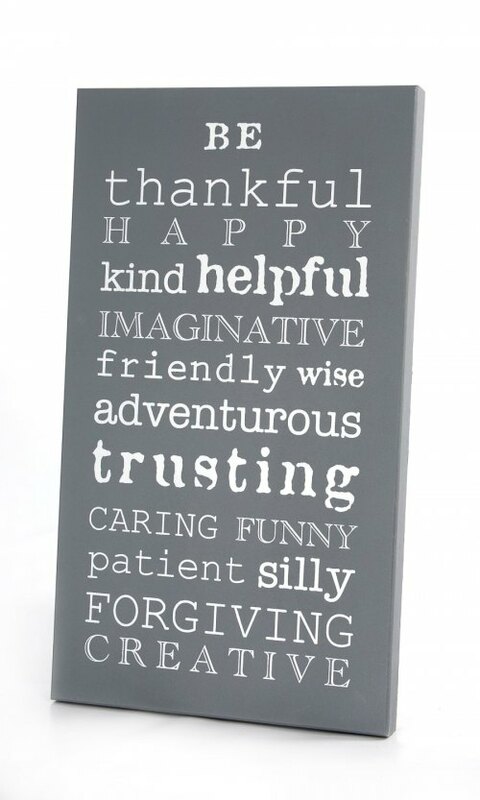 Twelve Timbers Be Thankful Wall Panel - Customizable! 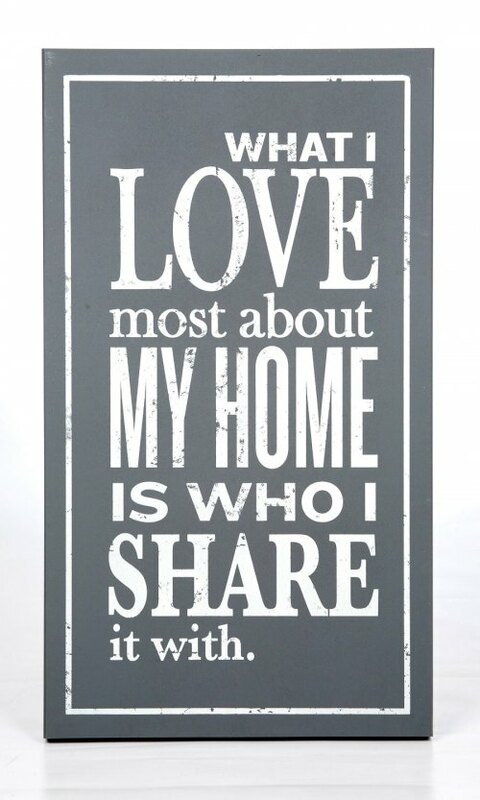 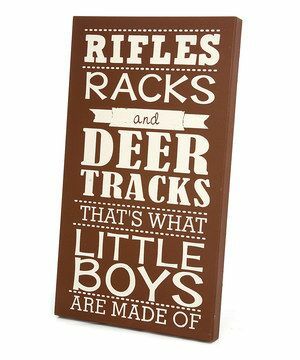 Twelve Timbers House Rules Wall Panel - Customizable! 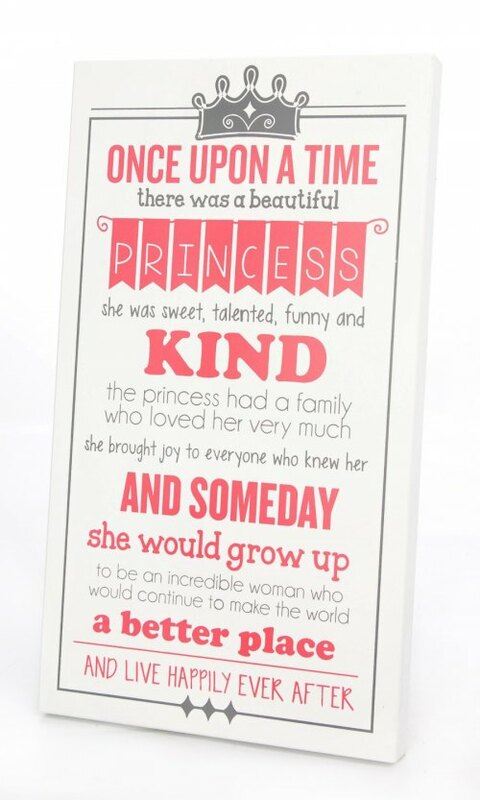 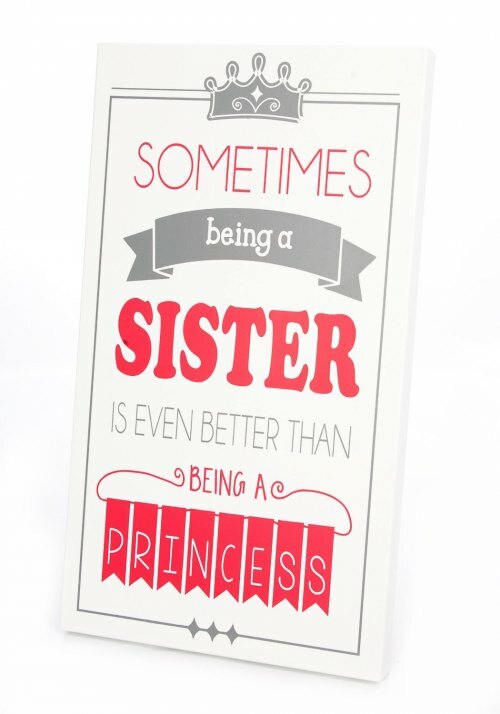 Twelve Timbers Once Upon a Time Wall Panel - Customizable! 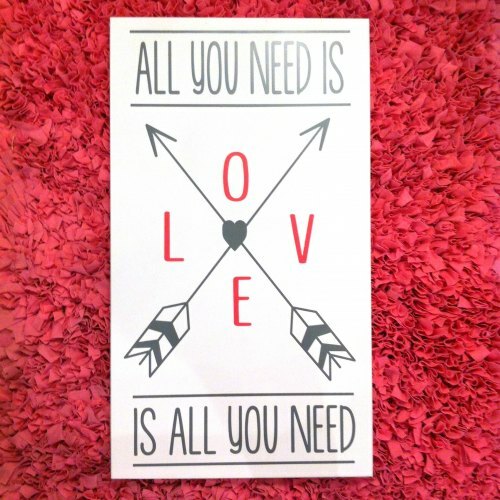 Twelve Timbers All You Need is Love Wall Panel - Customizable! 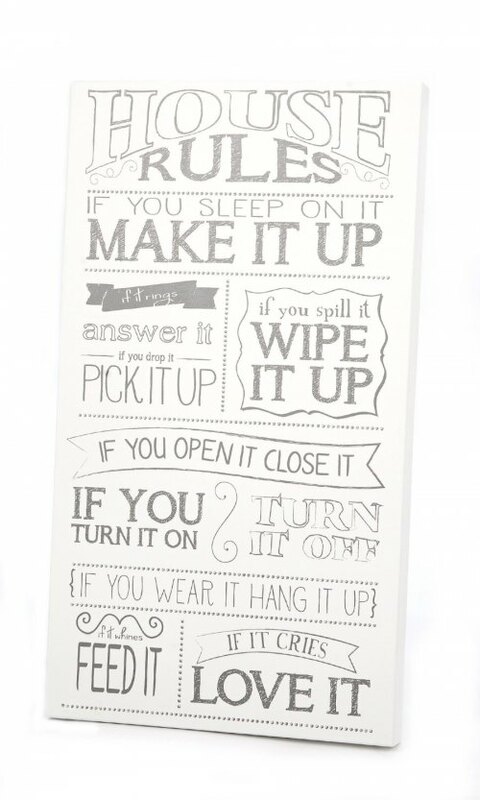 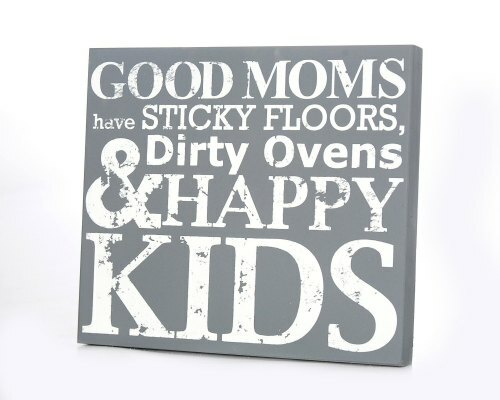 Twelve Timbers Playroom Rules Wall Panel - Customizable! 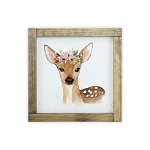 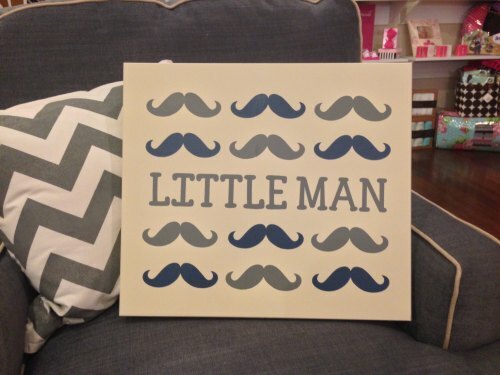 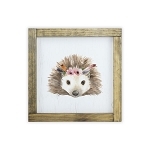 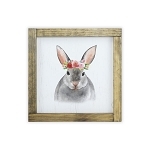 Twelve Timbers Little Man Wall Panel - Customizable! 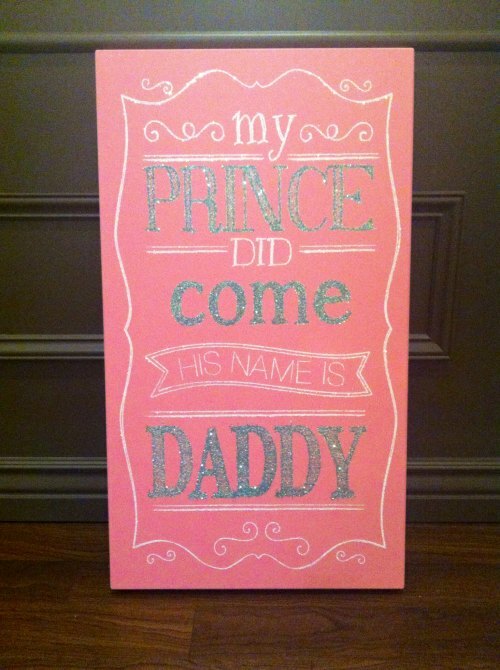 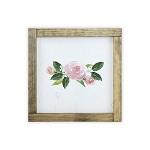 Twelve Timbers My Prince Two Tone Wall Panel - Customizable! 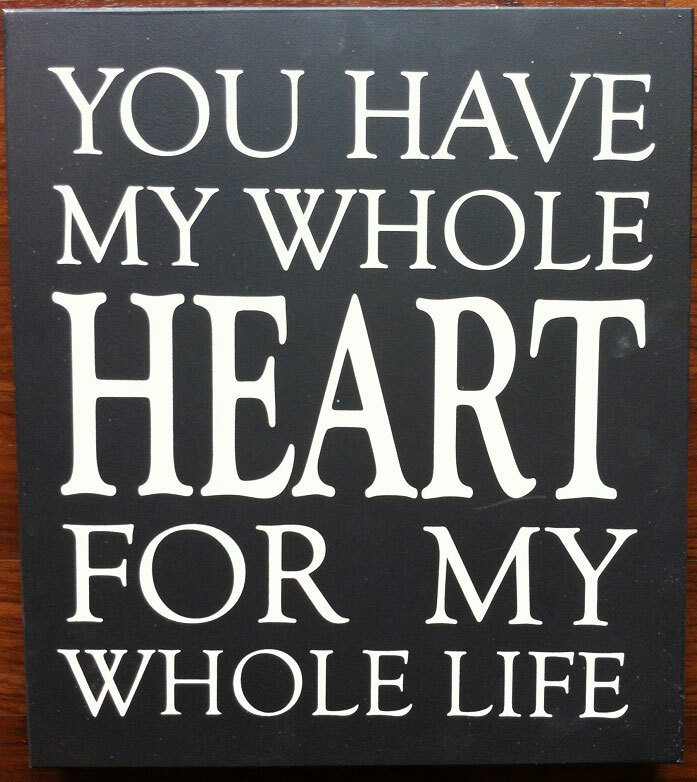 Twelve Timbers My Whole Heart Wall Panel - Customizable!